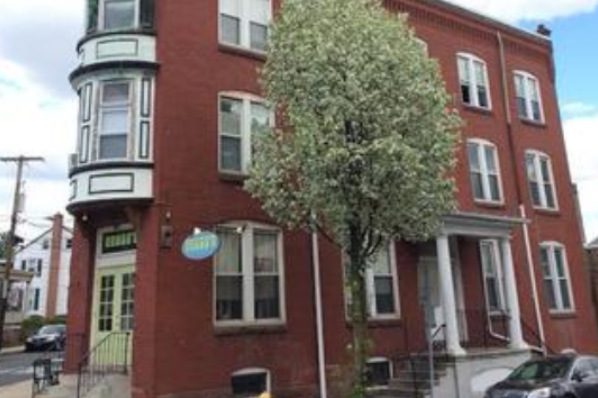 Spacious apartments with high ceilings above Betty's in downtown Kutztown! www.129wmain.com . Located in Kutztown, PA, This great student rental features 3 bedrooms and 1 bathroom.